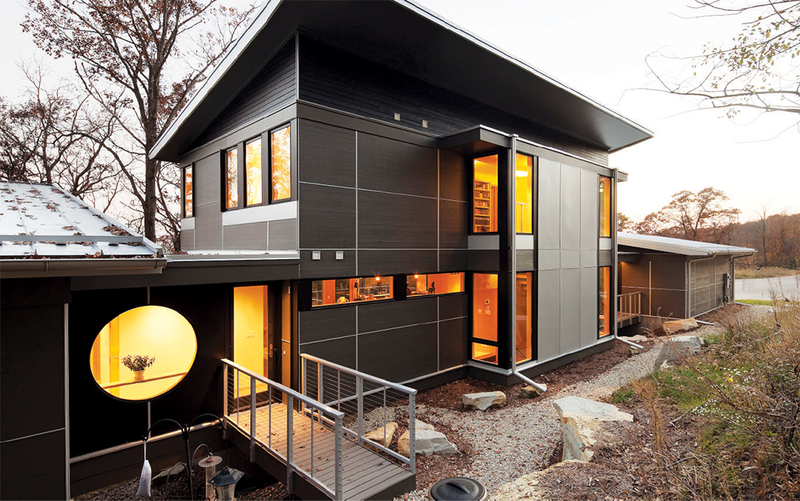 Each year, Midwest Home magazine teams up with the American Institute of Architects (AIA) Minnesota to honor two residential architects: an Architect of Distinction, an AIA member and licensed architect who has been practicing for at least 15 years; and an Emerging Talent, an AIA member and licensed architect who has been practicing for 10 years or fewer. Eric Odor, AIA, is this year’s Architect of Distinction. 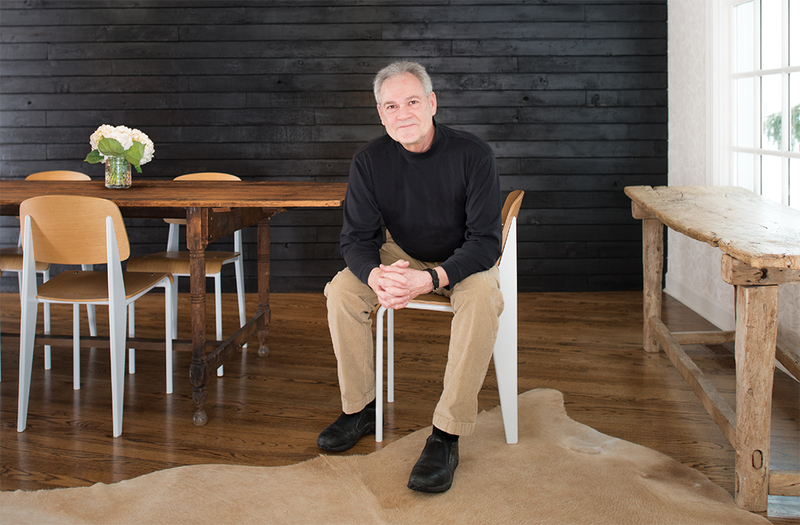 In recognition of his award-winning work as managing partner of SALA Architects in Minneapolis, Midwest Home and AIA Minnesota will contribute funds for a scholarship in his name to the University of Minnesota’s School of Architecture. Jackie Millea, AIA, a founding principal of Shelter Architecture in Minneapolis, is the winner of this year’s Emerging Talent award. 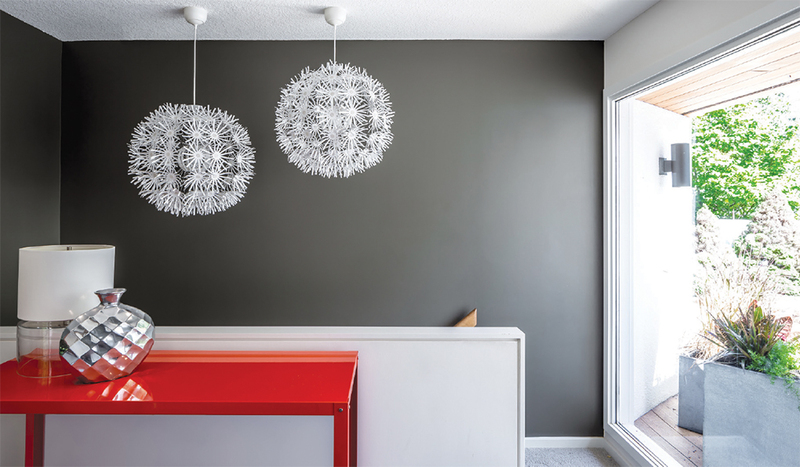 Eric Odor practices the art of attentive listening to translate clients’ personalities into their homes. To the casual observer, he adds, his body of work “might appear schizophrenic.” Because whether new construction or a remodel, luxury home or modest residence, historic or modern in style, Odor’s design solutions are always a result of careful consideration of his clients’ desires in the context of their community, as well as the scale and personality of the adjacent properties. “My goal is never to mimic the surrounding homes, but rather to introduce a fresh new personality that plays well with the others,” he explains. So how did he get here? An array of cultural experiences, intellectual pursuits, serendipitous discoveries, and compelling educators pointed him in the direction of architecture. Being his high school’s quarterback didn’t hurt either. But Odor’s story starts with science. His father was an aeronautical engineer, “so there was a lot of sketching going on, but it was all top secret,” he says with a laugh. His mother was a nurse. Not only was science all around, Odor had an innate awareness of physics. As a quarterback, he explains, “I knew exactly how long it would take a receiver to get to a certain place and I would have the ball right there when he got there.” He uses that skill in his work today, to animate architecture through an awareness of space and time. Odor graduated with a Master in Architecture from the U in 1980. He worked at RSP Architects, then managed RSP West in southern California while working at a small residential firm, moved back to Minneapolis with his wife, rejoined RSP for a bit, then decided to focus on residential work. He talked with Dale Mulfinger, one of SALA’s founders, and was hired. Odor’s current specialty is projects that incorporate the most economical and ecological solutions, “which essentially means tearing down walls and putting in windows,” he says. For Mary Winchester’s 1980s tract home in suburban Minneapolis, a jumble of gypsum-board boxes and beams with a sunken living area and little natural light at its center, Odor raised the living room and its window six inches, replaced a gigantic chandelier with a skylight in the front entry, replaced half-walls with cable railings, simplified the stair structure, and added cherry beams, maple floors, and other wood trim. “Our house was definitely stuck in a time warp,” Winchester says. 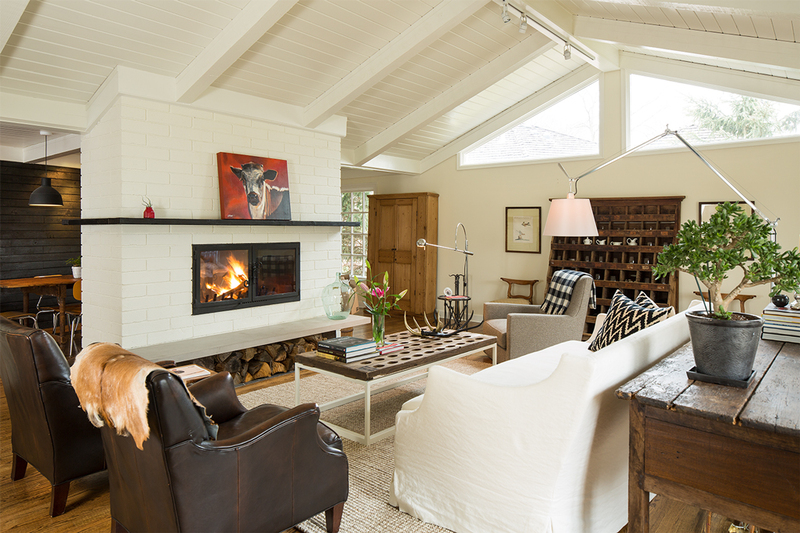 “Eric’s inspired design turned the house’s potential into perfection. 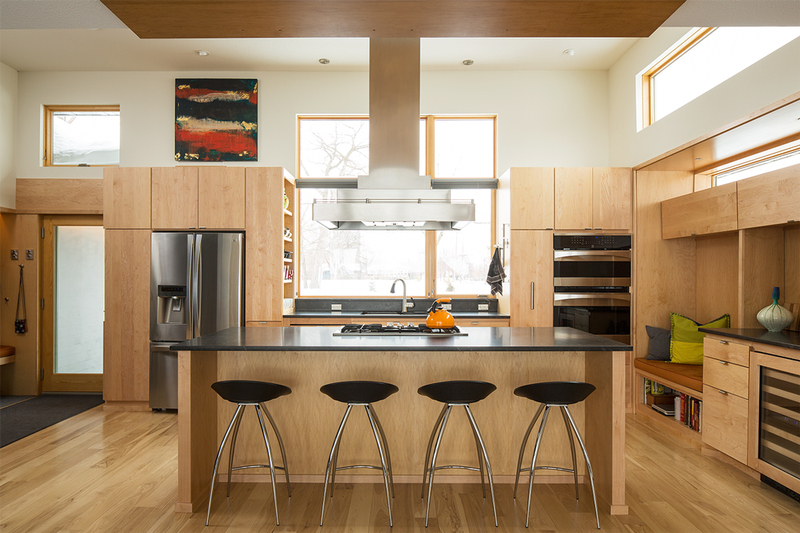 Clients often come to Odor requesting remodels that add more square footage, like the family with a dark, split-level tract home in Northeast Minneapolis. He suggested that instead of building an addition, they remove a 10-foot-by-16-foot chunk of the upper floor at the split to create a two-story space—and that the owner—a cabinetmaker—design cabinetry to separate the spaces. The house is now a modern dwelling of openness and light, with areas for cooking, eating, living, and sleep flowing around a “tower” of stacked bathrooms. 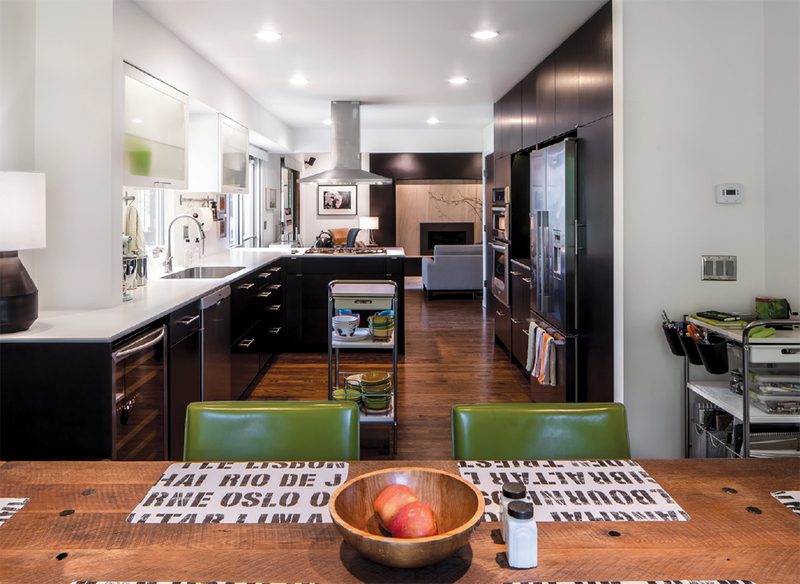 Where do you typically find your inspiration when beginning a house design? Do you have an architect you consider a role model? Who/why? The late Sandy Ritter, the “R” in RSP Architects in Minneapolis. He was a bright and generous man, always kind and eager to help. He was also a rare friend and I miss him dearly. To you, what is the most important issue in the practice of residential architecture? Listening. If you haven’t heard what’s wanted/needed how can you possibly give shape to those dreams and desires? What local/national/international public building taught you important design lessons? Describe what they were. The plasticity of Notre Dame du Haut (Ronchamp) by Le Corbusier set against the rigidity of the German Pavilion (Barcelona) by Mies van der Rohe. Clearly, in this sport, there are endless avenues to delight. Describe the most valuable lesson you’ve learned in your years of working as an architect. Respect ignorance; it leads to knowledge. And I find that there’s an endless supply of both to enjoy. 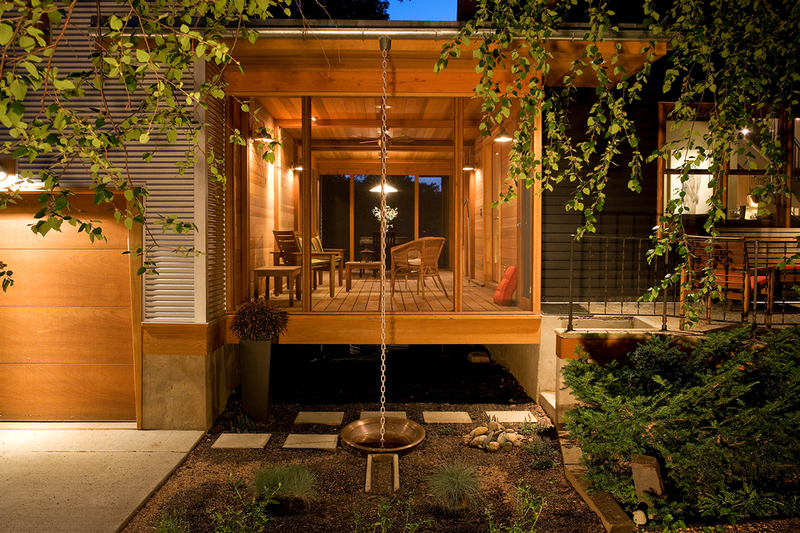 Jackie Millea is an architect with a mission to design sustainable homes accessible to all. Iowa in the 1980s wasn’t a particularly progressive place and time for young women like Jackie Millea with a clear gift and vocation. She’d been drawing floor plans and elevations (“only exteriors!” she says) since she was a child. Still, her high-school guidance counselor scoffed at her desire to become an architect. Her father also began tinkering with his medical equipment in pursuit of greater comfort and functionality. “He was a designer of sorts, out of necessity,” Millea says. Likewise, she turned her attention to a career “breaking down barriers and trying to enhance the lives of people with physical limitations.” After graduating with a master’s in architecture from the University of Minnesota in 2001, she worked at Barbour/LaDouceur Architects in Minneapolis. Today, Millea is co-founder and principal at Shelter Architecture in Minneapolis, where she is partners with Kurt Gough and Barbour. “Houses in the Midwest are built with basements and three to four steps up into the house,” she says. “How do we manipulate the landscape and the entrance to get a wheelchair-bound homeowner or friend into the house? If you break your leg, how do you move from room to room? If you need a walker, can you use the bathroom? 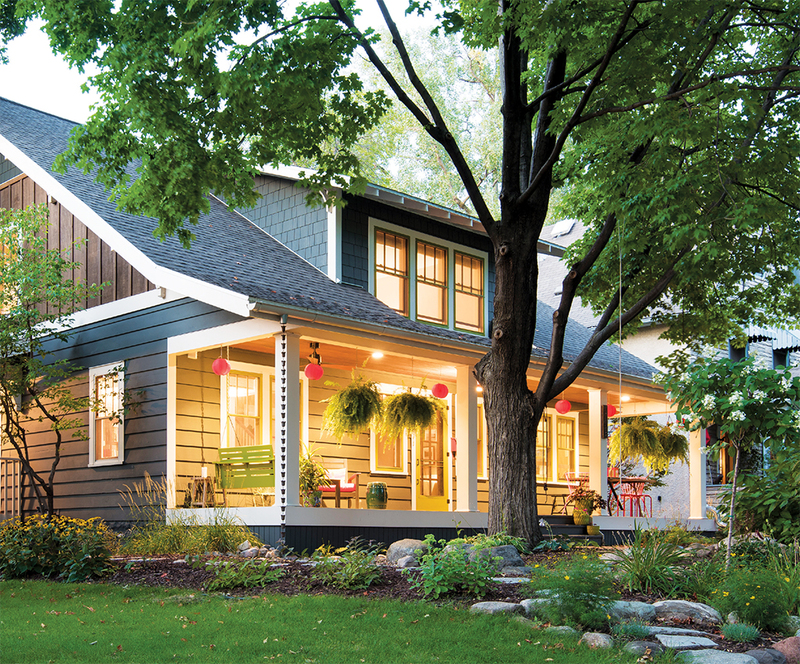 Millea accomplished just that by transforming a single-story bungalow-style house in St. Paul into an airy Craftsman for multigenerational living. Housing a couple with teenagers and a baby, and grandparents who stay for months at a time, the remodeled home has a new second level with a boys’ dormitory and a bedroom for the parents. On the first floor are a big porch overlooking the front yard, and a grandparents’ suite with bedroom, sitting room, and bath that can be closed off from a spacious family area with a piano and television open to the kitchen. In a modern house for a young couple (she works at home during the day, he works at home in the evening) with two young children and a large dog, Millea created a much-needed mudroom off the front door and garage with ample storage for backpacks, snow boots, and the kids’ sports equipment. 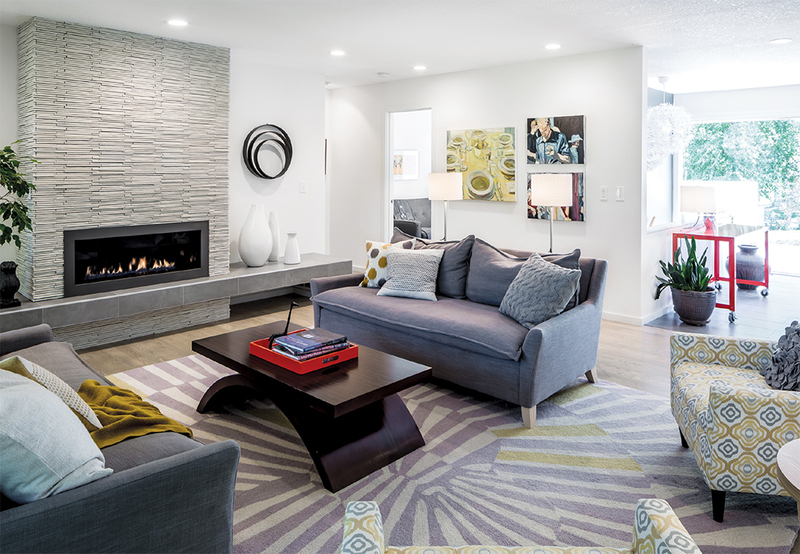 She opened up the galley kitchen and created space for the kids to do their homework, removed a fireplace and inserted windows that overlook the kids’ hockey pond, and created a new Japanese-tile modern fireplace in the living room. 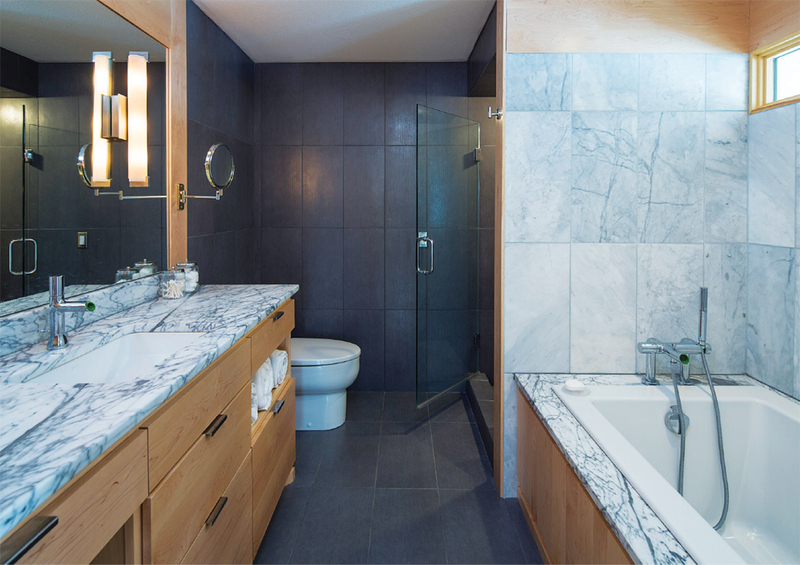 She also created a powder room for guests “so they wouldn’t have to walk through our master bedroom anymore,” says the client, Mara Winke. 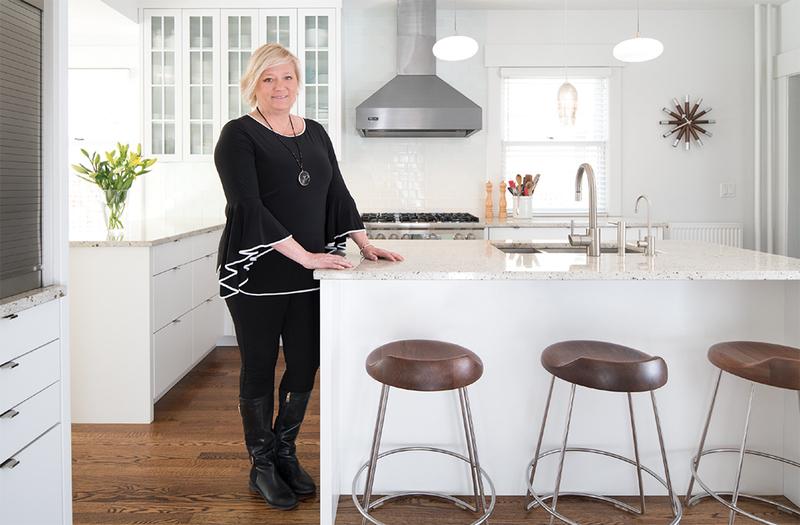 In addition to designing homes that Barbour describes as “modern, but warm,” Millea is finishing a house for multigenerational living “that embodies everything I’ve worked so hard on,” she says. The home includes an elevator for moving between the lower-level living quarters that open to the backyard and the upstairs; a kids’ suite with small bedrooms and a central play and study area; studios for the parents, who are artists; and plentiful space between rooms for navigating a scooter. Generally, I take my cues from the people who live there or plan to live there. I try to listen to their needs, wants, and desires, but then I also watch their interaction with family members. This is where I get a lot of my inspiration, in the sometimes hidden, subtle interaction between people. Design has the ability to cue people how to act within the spaces that we create, and I believe that as architects we have the opportunities to enhance these relationships through our work. Eileen Gray, a contemporary of Le Corbusier, is someone I have admired for a long time. She began her work as an artist and a maker, and then worked her way into architecture. She worked on both interiors and buildings along with creating furnishings. Her work is modern and interesting. I am passionate about creating designs that work for all ages and abilities. This does not mean that I believe that homes should be built to meet ADA standards, rather that they should be built to accommodate all phases of life. When we use zero threshold entries and lever door handles it works equally well for parents with strollers or arms full of groceries or children, and it also works for someone in a chair or with a walker. This makes sense to me. Wouldn’t you want your home to welcome anyone regardless of their physical limitation? I know how it feels to go somewhere that excludes people, and I do not want to design (particularly new construction) that segregates based on the way it is designed. What local/national/international public building taught you important design lessons? Describe what they are. I would have to say the 9/11 Memorial Museum. The site, the building, and the interiors are like a prayer that we collectively share in when we are in those spaces. The roar of the water going over the walls and the quietness and reverence of the interior spaces of the museum are both powerful experiences. The spaces, their form, lighting, circulation, provide the framework as to how we interact and react to the exhibits. Coming away from that space, I know that it is the architecture that provides understanding for all those who visit there. You can’t help but be moved. Even the simplest of projects can take away lessons from this place: lighting can set a mood, spaces can tell a story of what has been, and design can direct people in how they act and interact with space. Describe the most valuable lesson you’ve learned in your years of working as an architect? Architecture can be a powerful tool for connecting people to other people and to place. It has the power to create a sense of belonging or exclusion. Camille LeFevre has been writing about architecture and design for local and national publications throughout her career as an arts journalist. Her love of home as a place of sanctuary, inspiration, and community is profound, whether she’s teaching Pilates out of her home studio in Saint Paul or welcoming guests to her family house in Sedona. 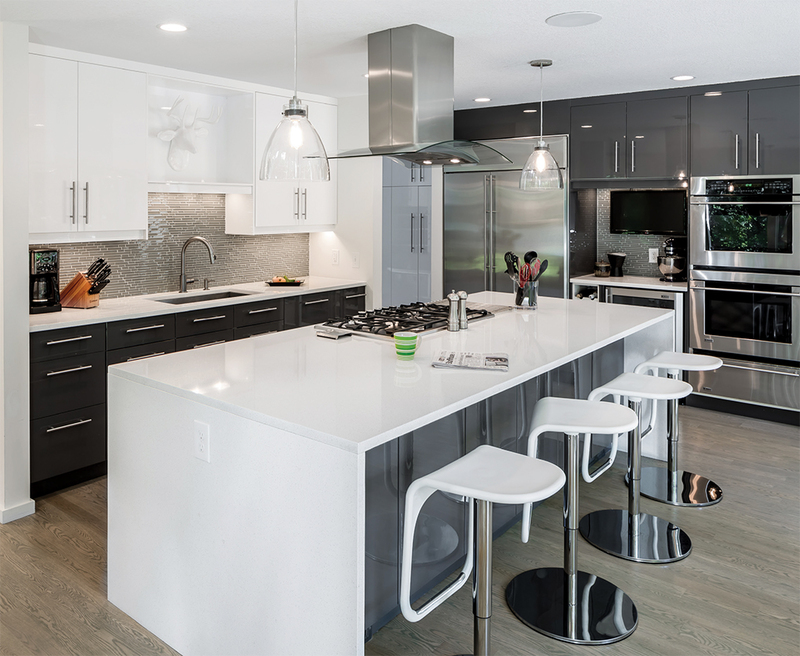 Midwest Home is dedicated to showcasing fine homes and gardens in the Twin Cities and around Minnesota.